Pretty Little Thing – 30% off Dresses EXCL Sale. 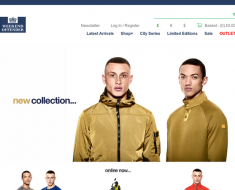 Pretty Little Thing – Expires: 02/10/2019 – Get 30% off Dresses EXCL Sale. 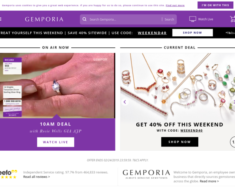 Gemporia – 40% off This Weekend. Unineed – Luxury Accessories Pasotti Up to 50% off. 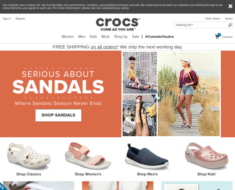 Crocs UK – 30% off Clogs. Unineed – 50% off Exclusive Passotti Umbrellas. 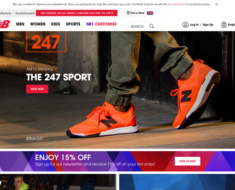 New Balance UK – 15% off Orders Above £100 and Free Shipping on Full Priced items.